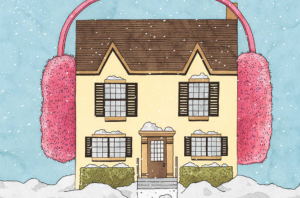 With winter approaching, it is time to take measures to ensure your home remains a comfortable place to live. 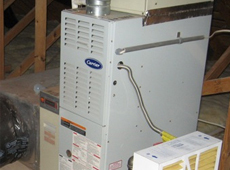 This involves more than simply making sure your heater is working properly. There are various things you should take care of around the house, especially if you live in an area that is prone to particularly freezing winters. You want to ensure water is able to move freely through your gutters. Clean out any debris hindering the flow of liquid, including leaves, branches and anything else that might have gotten caught in there. This will prevent ice from forming within your gutters and potentially damaging the system. If your house has ceiling fans, then you should alter their direction so that they spin clockwise. This direction allows hot air accumulating closer to the ceiling to be directed toward the ground. You are not going to get as much hot air if they spin counterclockwise. 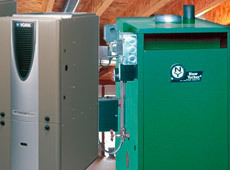 Winter is the time to get some use out of the heater in your home. 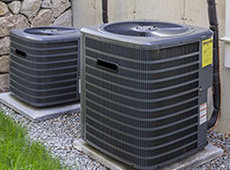 However, if your HVAC system has a dirty filter, then it is not going to work as effectively. Always have some spare filters around so that you are able to swap them out with ease. You will be thankful you have hot water when it starts really getting cold. To ensure your water heater is operating efficiently, you should flush it out toward the beginning of the season. This allows you to drain the unit of all sediments and particles that have accumulated throughout the past year. This keeps it functioning at its best, so you always have heated water on demand. 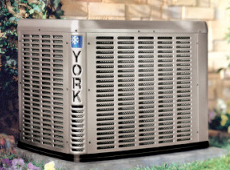 A little maintenance goes a long way when it comes to winterizing your home. You can take care of all these actions in a weekend, and you will benefit all winter long. This entry was posted in Home and tagged winter. Bookmark the permalink.